The most jazzy event of the Year Yerevan Jazz Fest 2016 is close to its final. 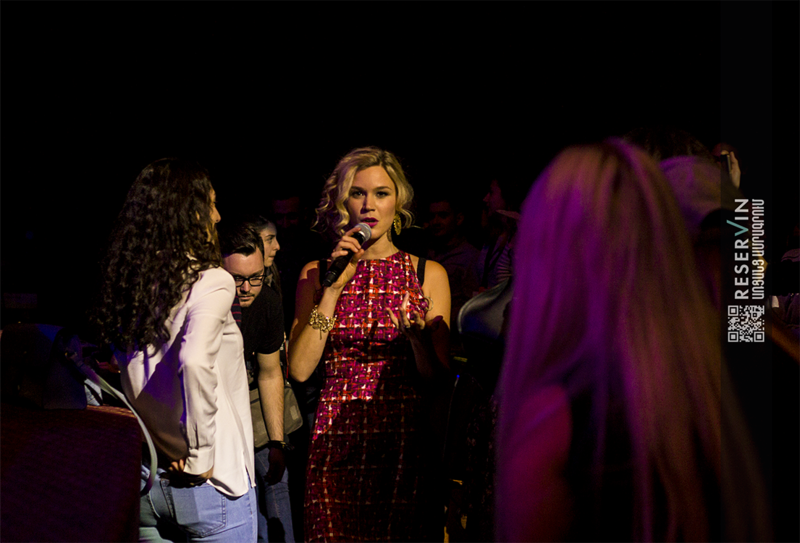 The festival closing ceremony took place at K. Demirchyan Sport and Concert Complex with the famous British singer Joss Stone live concert. She performed with Mezzo band, Pete Inakon (bass guitar), Rici Jordan (drums) and Leon King (guitar). Judging from the people’s satisfied feedback and happy eyes, one can confidently assert that the event has taken place and the organizers have achieved their objective, to infect our capital with jazz and provide real jazz fireworks. It was the warmest, the most professional and well-organized jazz concert that has ever been during last years in the capital. Despite her success and recognition, she remained open and clear for audience; her voice immediately fills people's hearts with warmth and love. During the concert Joss is jumped from the stage and walked around the hall transferring her positive energy and direct contact. 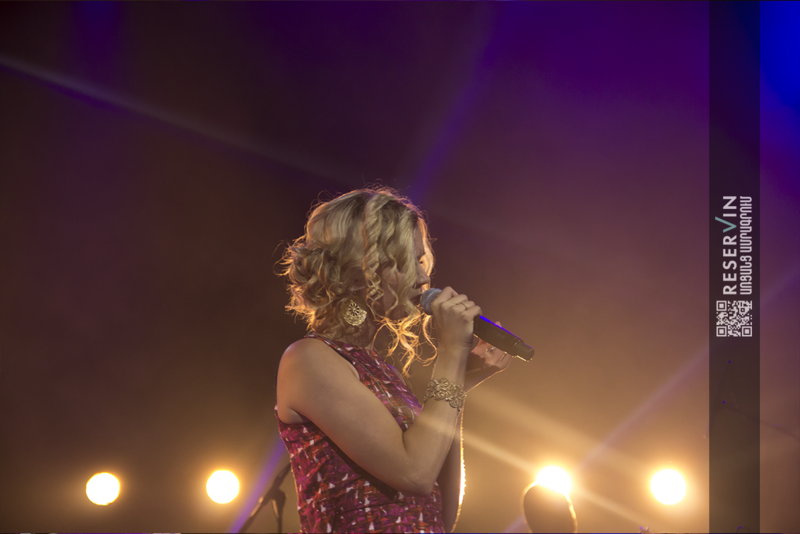 Joss Stone is considered to be one of the rare singers who being white-skinned performs real "black" soul music, her songs and concerts will not leave indifferent even the most demanding music lovers. During her concerts she always stands out not only for her exceptional musical talent, but also the freedom to present on the stage. She often performs barefoot because she feels more comfortable. She always sing songs that were familiar to her and do what she like. Her talent very often is compared to such famous singers such as Aretha Franklin and Janis Joplin, and it's a very high rating for a young singer like her. Joss’s first "The Sоul after Sessions" album release hits her to the first place of the British hit parades, as well registered among the US top 40 albums. Her next "Mind Body & Soul", "Introducing Joss Stone", "Color Me Free!" albums also continue to occupy high positions and finally confirmed her high place in the world of show business. Note that «Yerevan Jazz Fest 2016» annual jazz festival was organized by the Armenian Jazz Association and Mezzo Production and this year was dedicated to "Grammy" award winner George Avakian: American with Armenian descent, known as founder of American jazz industry,. "Udul" Dolma 6th traditional festival's 23-metre inch "giant"
While Georgians and Azerbaijianis argue with each other over who's..